Plants serve a multitude of purposes, such as food production, medicine, enjoyment, just to name a few. 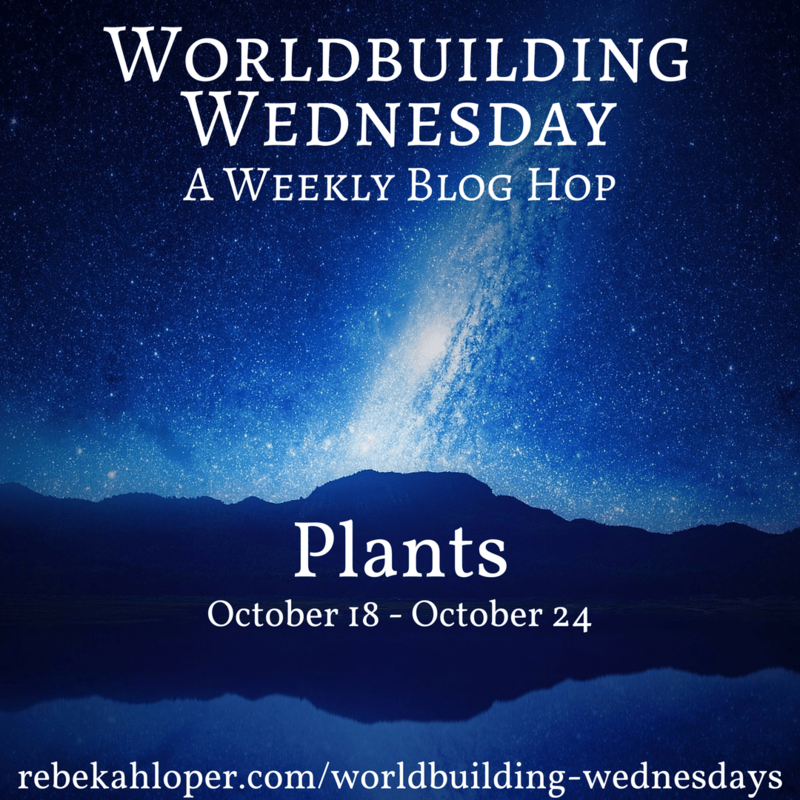 You and your characters don’t have to be botany experts, but there are a few basic things to consider when you integrate plant life into your world, especially if it plays any role in your story. First up – plants have multiple purposes. One plant can be a form of food, a form of medicine, a form of poison, and an indicator of the season. It can be ALL of these, or even just one or two of these. For simplicity sake, consider fungi to be in this realm of plant life as you worldbuild. Even one form of a plant can have multiple purposes, like grains. They can be ground into flour to make bread, sprouted for greens, and brewed for alcohol fermentation. Herbs and spices are also from plant sources, and in addition to flavorings added to dishes, they are very likely to have medicinal purposes as well. Sometimes these uses vary by the part of the plant, as well. The root of one may be good for treating one ailment, and the leaves might be used for something entirely different. When it comes to plants in their natural environment, get creative! Research what types of plants like what types of climate and soil, and how much water. Plant life varies by both the season and the environment, and so does its appearance. Don’t forget to consider how plants produce their own food as well – what if sunlight is sparse, and they don’t use photosynthesis? Chlorophyll is what makes plants green – so what color might your plants be instead? What plants (and their fruits) are considered a delicacy in your world? What are some common flowers seen in your world? What plants might be considered common weeds in your main character’s home region?